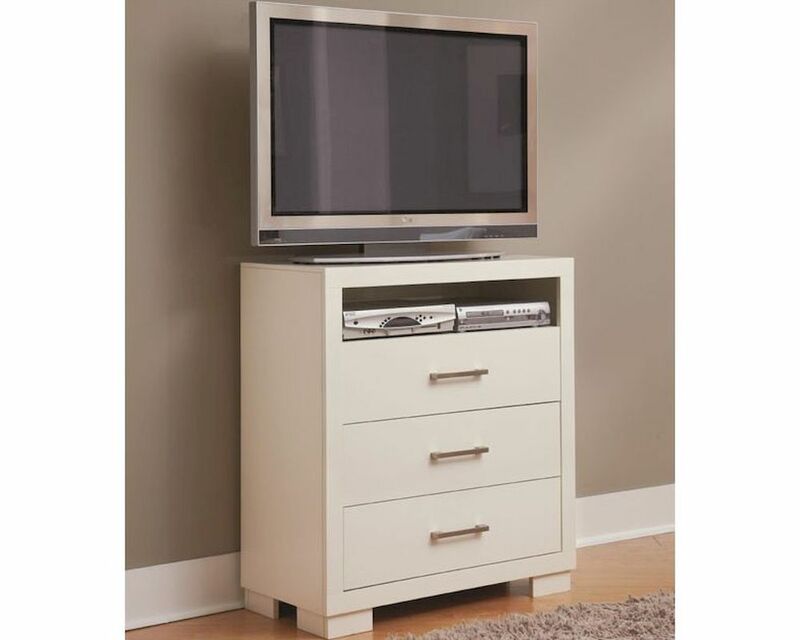 You'll be able to watch television or a DVD well into the night while remaining in the comfort of your bed with this media chest. 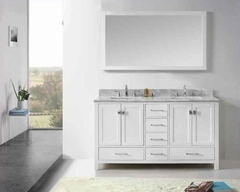 The piece carries a crisp white finish and features clean lines as well as ash veneers. In addition, the three drawers and one open compartment are wonderful for keeping DVDs, CDs, video games, cords and various media players. Equally functional and fashionable, this media chest is bound to leave you pleased.